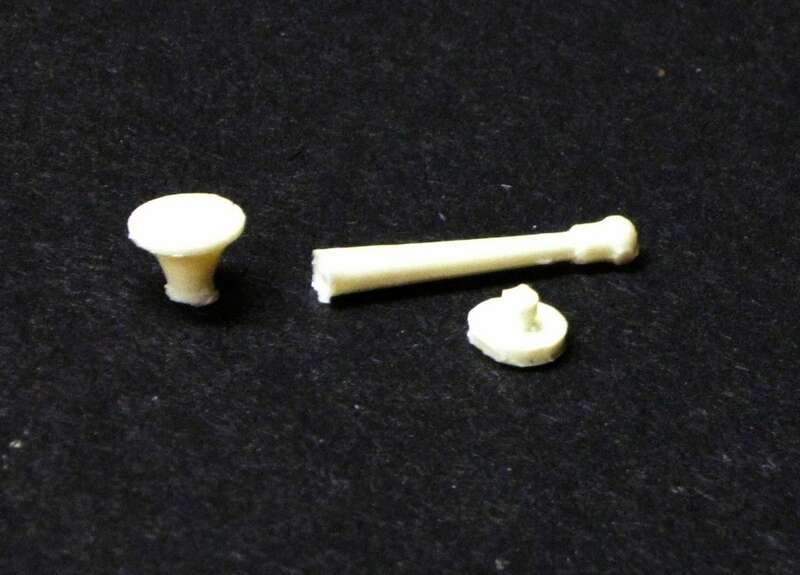 This is a resin air horn trumpet for 1/24 and 1/25 scale model trucks. The 3 piece trumpet measures approximately 1" long when assembled. It is in new unused condition. It has minor flash and require minimal clean up. It can be finished with enamel, acrylic, or lacquer paints.